Zev Teichman, Executive Director of the Torah School of Greater Washington, was born in Israel and raised in the Greater Washington area. A product of our local Jewish Day schools and of the University of Maryland, Zev has always been closely connected with the local Jewish community. For nearly thirty years, Zev served as a staffer for three United States Senators. From 1981 to 2005, he was the IT Director for Senator Don Nickles of Oklahoma. Between 1996 and 2000, Zev also served in Senator Nickles’ Majority Whip Office in the United States Capitol. During his time in the Senate, he successfully dealt with many different people from all walks of life. Well-versed in the legislative process, Zev was instrumental in getting Senator Nickles to become a reliable supporter of legislation that was beneficial to American Jewry and to the State of Israel. Zev is devoted to his involvement in serving the Jewish Community. 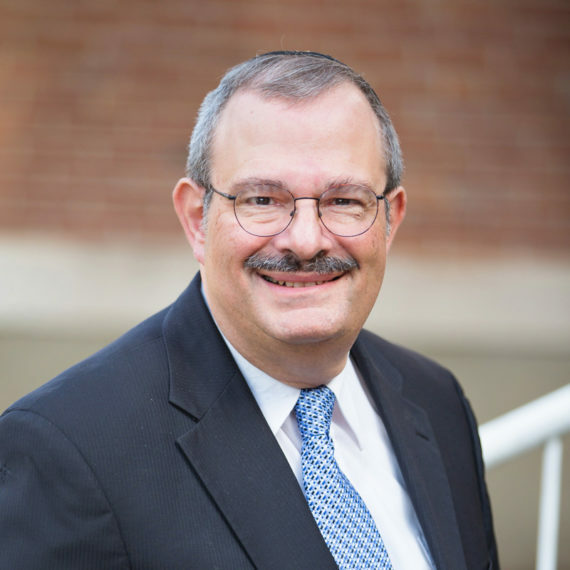 In over thirty years of service to his Shul, Southeast Hebrew Congregation, he has served as President for two terms and Treasurer for thirteen years. He currently serves as Chairman of the Cemetery Committee. Additionally, from 2004 to 2009, Zev served on the Executive Board of the Yeshiva of Greater Washington. Zev and his wife, Marlene, are very proud parents of two Torah School alumni.